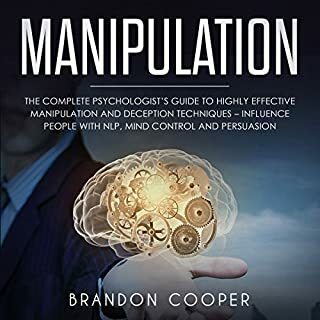 The 7 Triggers to Yes will help you become more influential and persuasive with the simplest and most effective formula for using neuroscience-based emotional triggers. 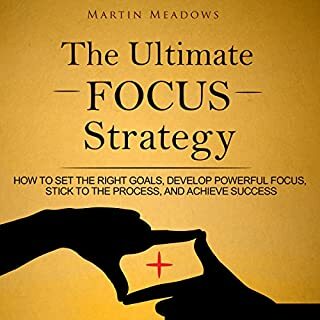 For business owners, executives, managers, and sales people - as well as fundraisers, politicians, and entrepreneurs - success depends on the ability to engage and change people's hearts and minds. You will learn not only how recent science has revealed the biological mechanisms behind human decision-making, but how to use that knowledge to your advantage: to gain advocates and followers; to form agreements and partnerships; to sell ideas and products with an ease and speed you never thought possible. 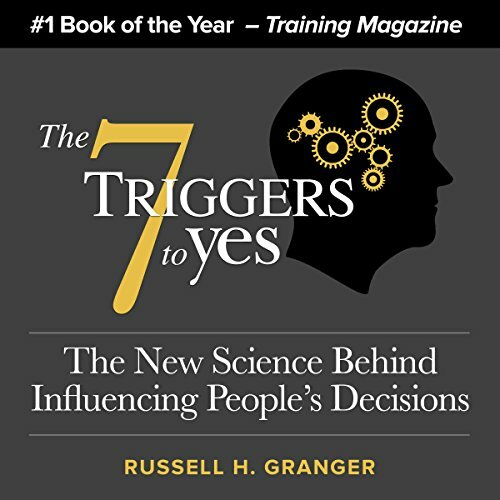 One of the first books to forge a practical business approach out of the complexities of neuroscience, The 7 Triggers to Yes has become the go-to formula for successful organizations and individuals around the world. What made the experience of listening to The 7 Triggers to Yes the most enjoyable? Being in the legal profession, I’m always looking for ways to boost my influence. This book delivered. It has timeless truths about the emotional forces that are the real factors in what may seem like the clear-cut, logical decisions. How simply the 7 principles are conveyed and instantly actionable. He's ideal for this topic. Pitch-perfect execution. It's like the Jedi-mind trick for business people. I'd be interested in a workshop version I can bring in for on-site team training. Would you consider the audio edition of The 7 Triggers to Yes to be better than the print version? 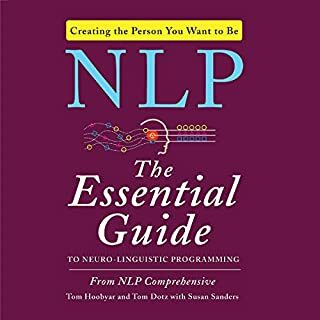 The audio edition adds another dimension to this important topic by allowing the listener to learn while otherwise engaged, for example in exercise or driving. This capability is enhanced by the fact that the subject matter, though based on the latest scientific principles, is explained in simple, easy to understand language. Also having the book provides the listener the ability to further directly reference the subject matter. What other book might you compare The 7 Triggers to Yes to and why? 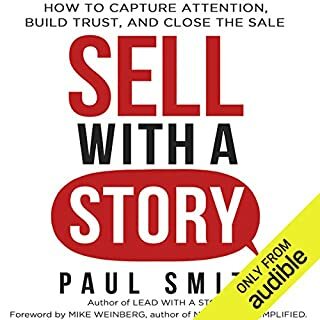 I have read several management books but none that are so readily usable by managers, sales people, or for that matter, any individual who finds it necessary to persuade others. Mr. Parks brings the subject to life, adding a level of personal involvement that one does not usually bring to books they read. It is not the kind of book to create an extreme reaction, but I was pleased to see a subject that is so important-whether in business or personal life-explained so simply. Years ago the campaign manager in a presidential campaign advised,"Keep it simple, stupid." As a retired CEO of a $500 million company I have have seen and used many approaches to training. The ones that worked best were the ones the intended recipients could readily understand and implement. This book and the simplicity of its message meets that criteria. What disappointed you about The 7 Triggers to Yes? It's like the old ginsu knife commercials on TV. I got to Chapter 4 and they still hadn't told me anything yet. All they keep telling you is Persuasion is important. We've Got the secret, yes we do. It's right here, we're gonna tell you, yes we are....next chapter same thing. What a scam. What was most disappointing about Russell Granger’s story? 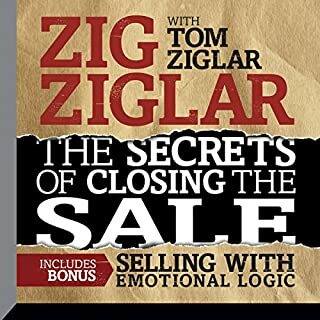 Finally, a breakthrough in sales training! significantly better sales calls. 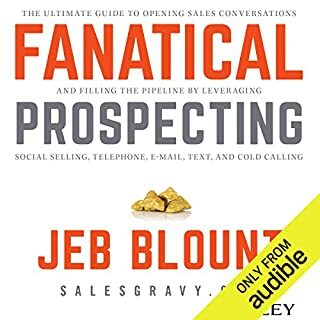 Thanks for writing this book and another thanks for making it an audio book! The book wastes 3 chapters trying to persuade you it is worth your time and that persuasion is worth your time. Skip to chapter 4.